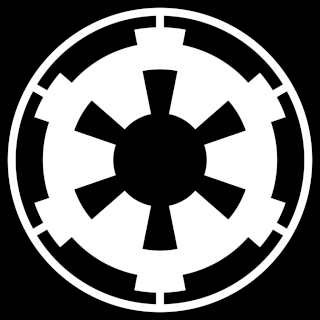 COMNET: Currently banned from entering the Corellian System. If subject is found inside Corellian borders, an arrest warrant will be placed. Markings: 5" horizontal scar across stomach. Amillo is banned from the Corellian System, should he return a warrant and bounty of 800 credits will be placed on Amillo if he is discovered.